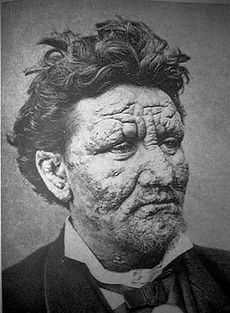 Kevin shatters his own irrational fear of leprosy thanks to Wikipedia. This entry was posted in Kevin, Shows on February 25, 2012 by blake. 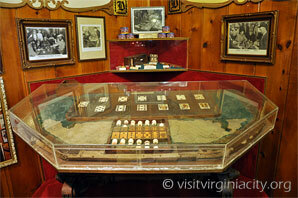 Blake tells us about a gambling table in Virginia City, Nevada that seems to really make a fellow depressed. This entry was posted in Blake, Shows on February 11, 2012 by blake.